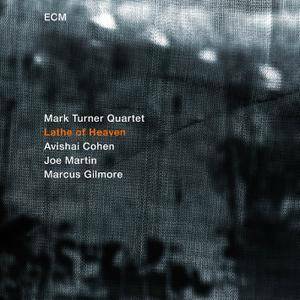 Tenor saxophonist Mark Turner makes his ECM debut as leader on this session featuring Avishai Cohen on trumpet, double bassist Joe Martin and drummer Marcus Gilmore. 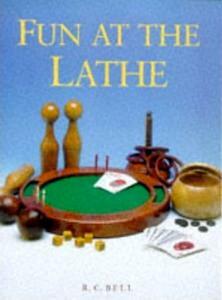 The quartet of kindred spirits, often entwining in serpentine fashion, plays long, introspective lines of hypnotic grace; the lithe rhythm section providing subtle volatility. 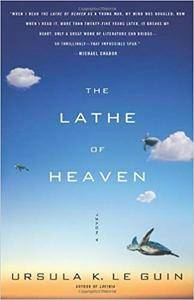 With no chordal instrument in the band, the music opens up and takes on an attractive spaciousness. The songs display the long-breathed essence characteristic of Turner’s work, where melody takes priority. 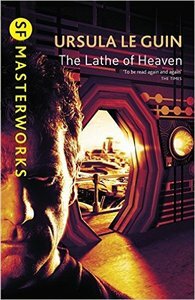 There is also mystery to the album, a quality of patient storytelling to the compositions. 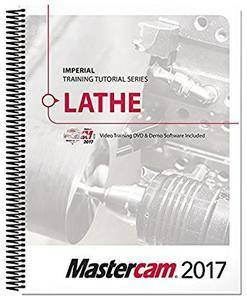 Mastercam 2017 Lathe Training Tutorial The Mastercam 2017 Lathe Training Tutorial consists of part-oriented tutorials, and practice exercises that provide users with an excellent foundation in Lathe. 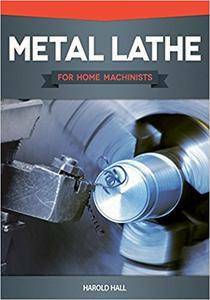 The material emphasizes the machinability of parts with suggested fixtures, setup sheets & more. 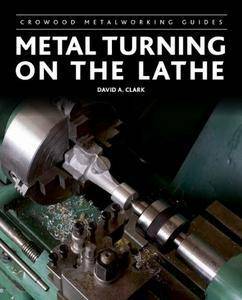 Harold Hall, "Metal Lathe for Home Machinists"
Ursula K. Le Guin, "The Lathe Of Heaven: A Novel"
The increasing number of people being diagnosed with autism spectrum disorders (ASDs) cannot simply be explained by changes in diagnostic criteria or greater awareness of the condition. 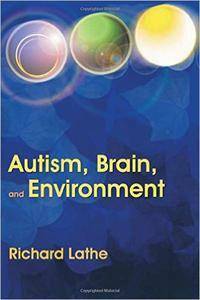 In this controversial new book, Richard Lathe contends that the recent rise in cases of ASDs is a result of increased exposure to environmental toxicity combined with genetic predisposition. 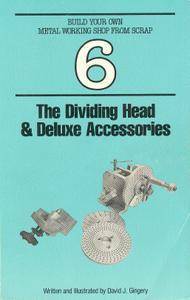 David J. Gingery, "The Dividing Head & Deluxe Accessories (Build your own metal working ship from scrap)"